But in all this chatter about newborn cloth diapers, I wanted to be able to communicate and clarify some of the newborn cloth diaper differences (one-size flats versus sized prefolds, one-size covers versus newborn covers, and one size AIOs/pockets versus newborn AIOs/pockets). I truly hope that my videos will help people understand the differences in the diapers being sized specifically for newborns. 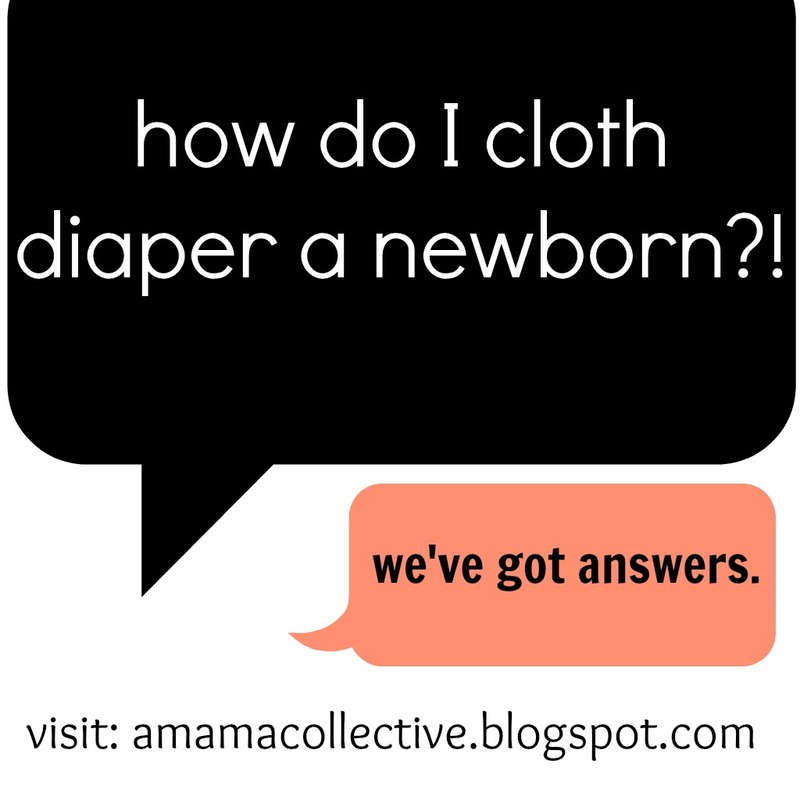 Have you cloth diapered a newborn? What was your experience?